Get Away home along the White River, set back off shoreline. 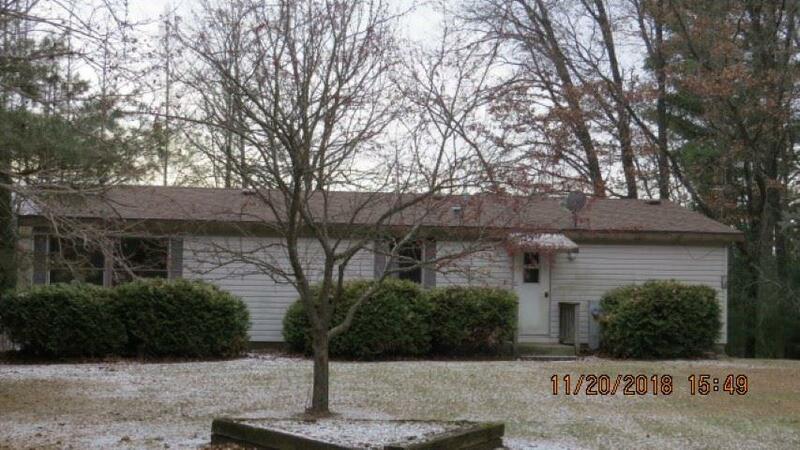 Makes for a great year round or seasonal property. 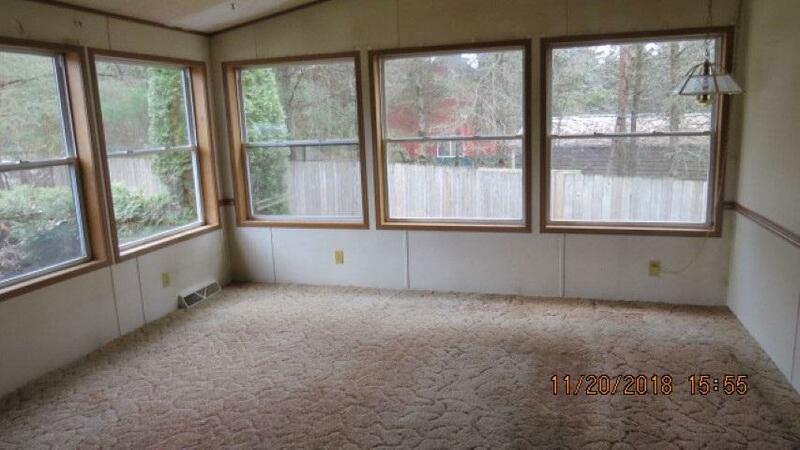 Full basement with exterior access, would finish off to more living space. 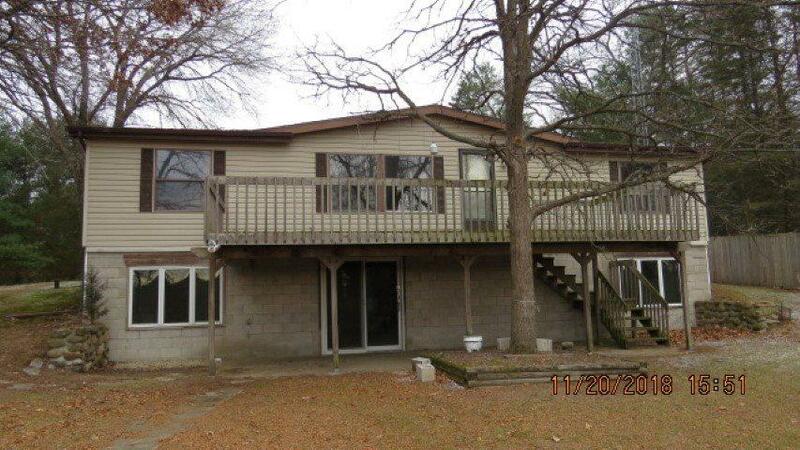 Large front deck over looking river area. 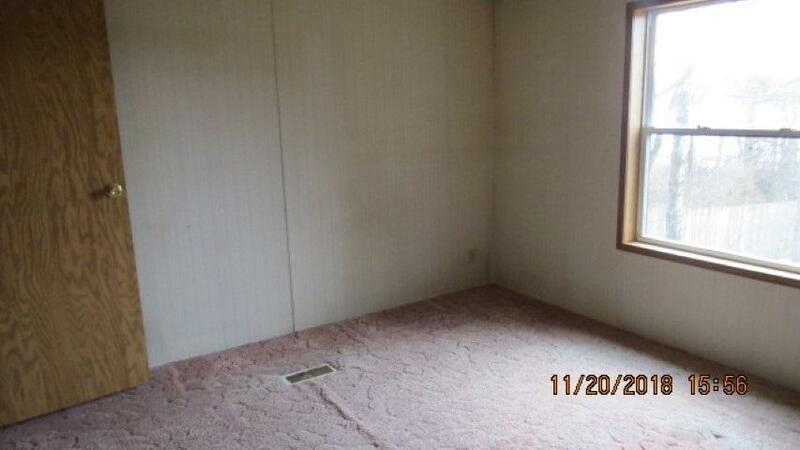 Spacious open floor plan, 2 full baths, large kitchen. Finish this home to your specifications with some paint and pretty. Tree shaded lot, quiet recreations area.